Metal LoyalTea Can with 10 pyramid pouches premium tea. Freshly flown in from Colombo. Available and fully customizable from 1,000 pieces. Delivery time is between five and nine weeks. 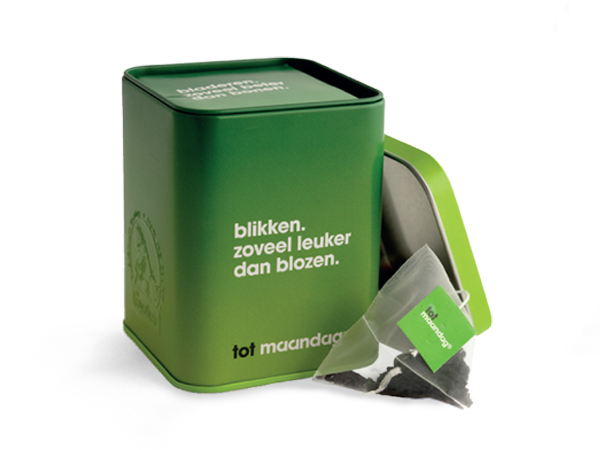 From 1.000 pieces on you can completely customize your own tea can! 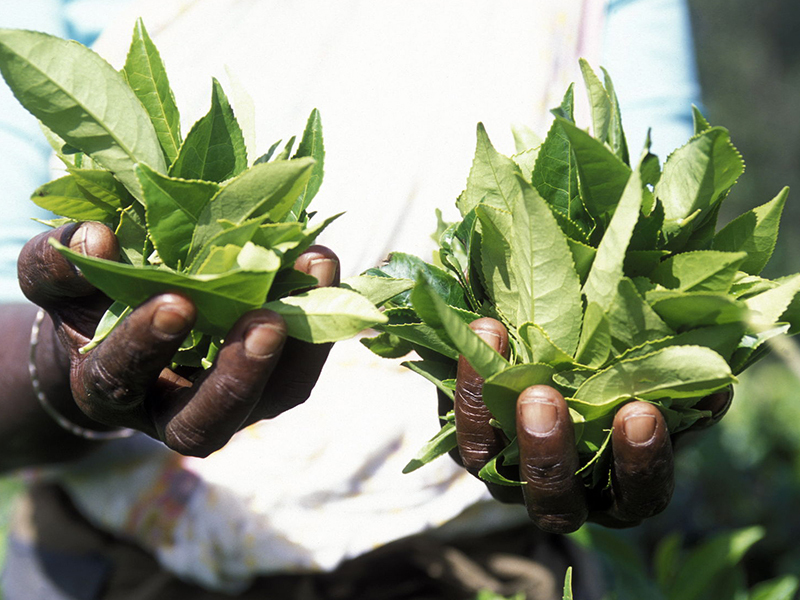 You make it 100% your own, branded in your (PMS) color(s), your own tea(flavor). You can even emboss your logo into the can, add your leaflet below the lid. Almost everything is possible! Our central warehouse & distribution is located in The Netherlands. Handling/transport starts from € 95 for Netherlands and Belgium. For orders outside Netherlands/Belgium please check our packing details to calculate your costs at your local forwarder. 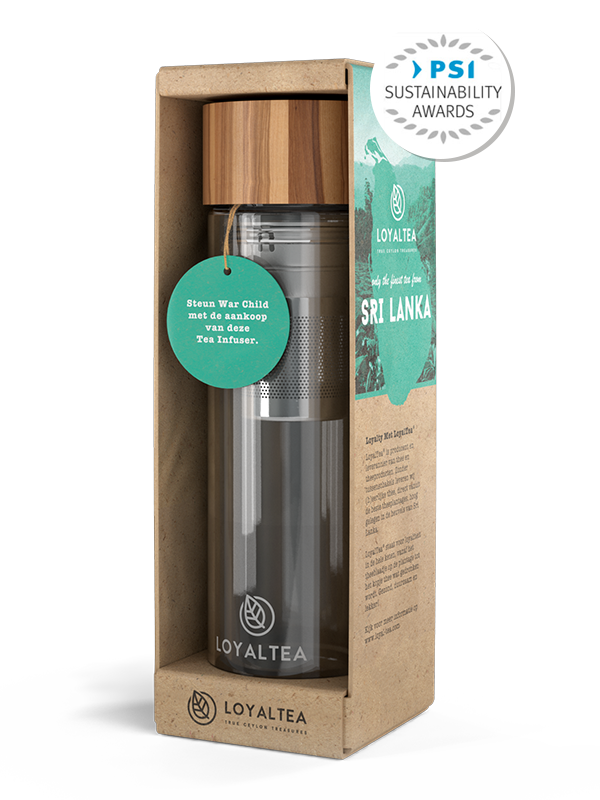 The LoyalTea Can is available from 1.000 pieces. Delivery time is between 5 and 9 weeks after confirming artwork (ex works Amsterdam, The Netherlands). 5.000 > pcs € 2,49 € 149 Free! 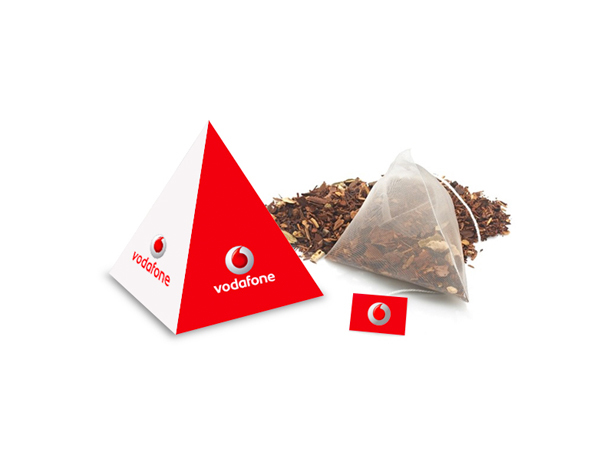 Prices are including: Can in your own (PMS) color(s) & design, your own small leaflet (packed in the can, under the lid), 10 pyramid bags of premium tea – you can choose your own flavour – with your logo on the teatag. If you are interested in more then 1.000 pieces of our LoyalTea Can, please send us your request by telling us more about your project below.